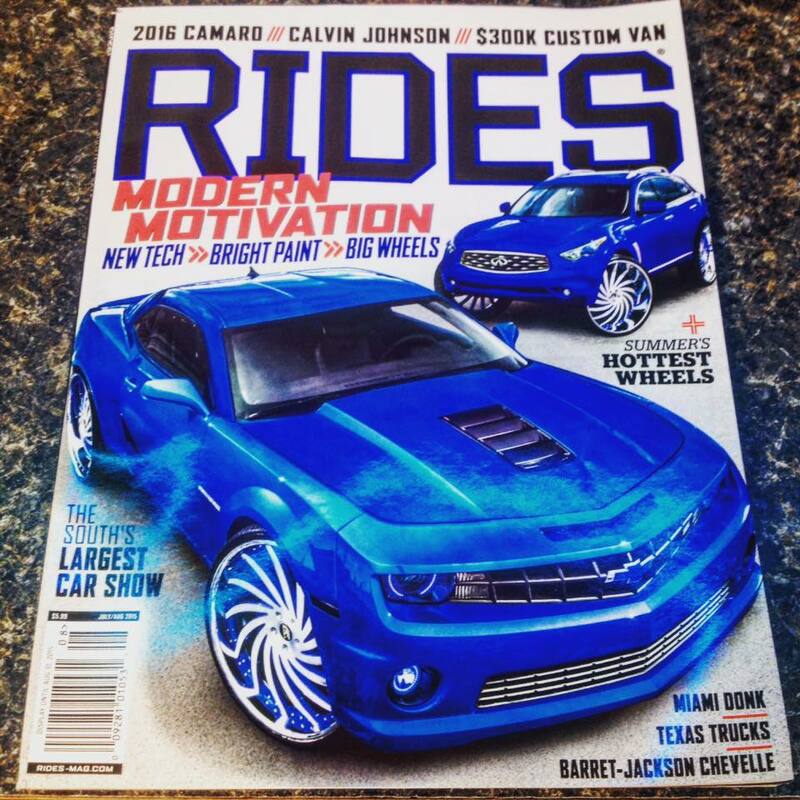 We have been involved in the custom car industry for over 15 years with many show stoppers and “bad to the bone” rides. 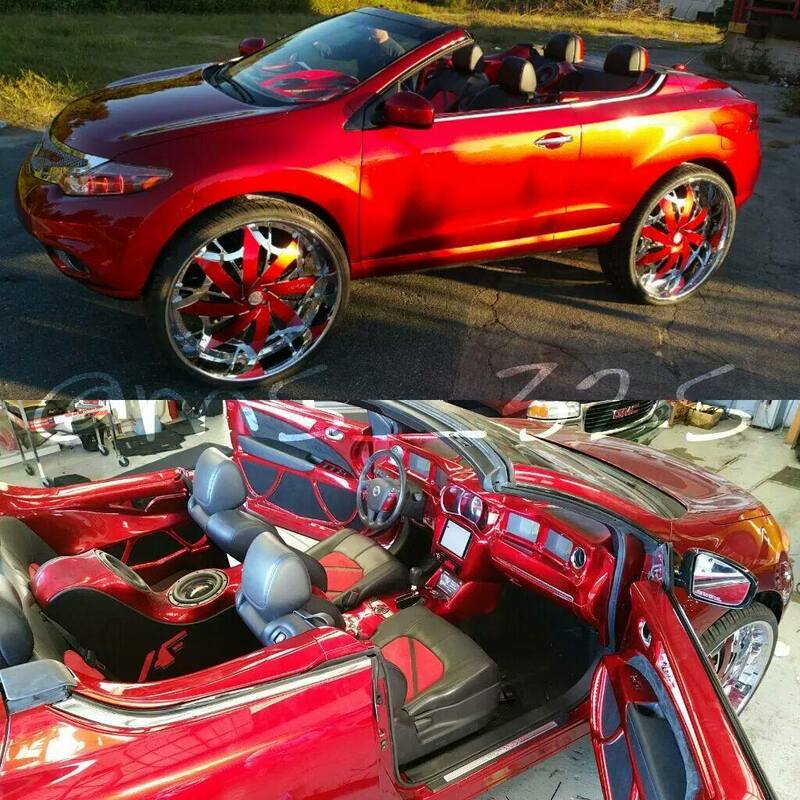 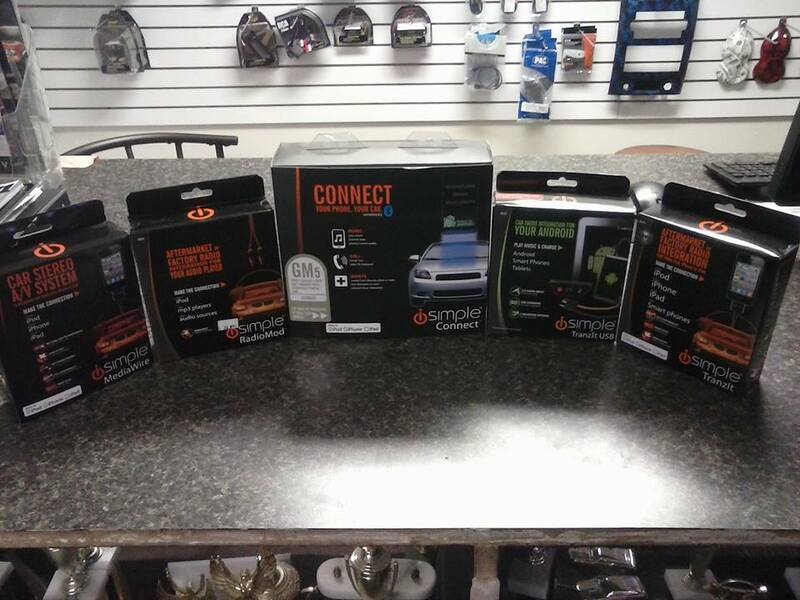 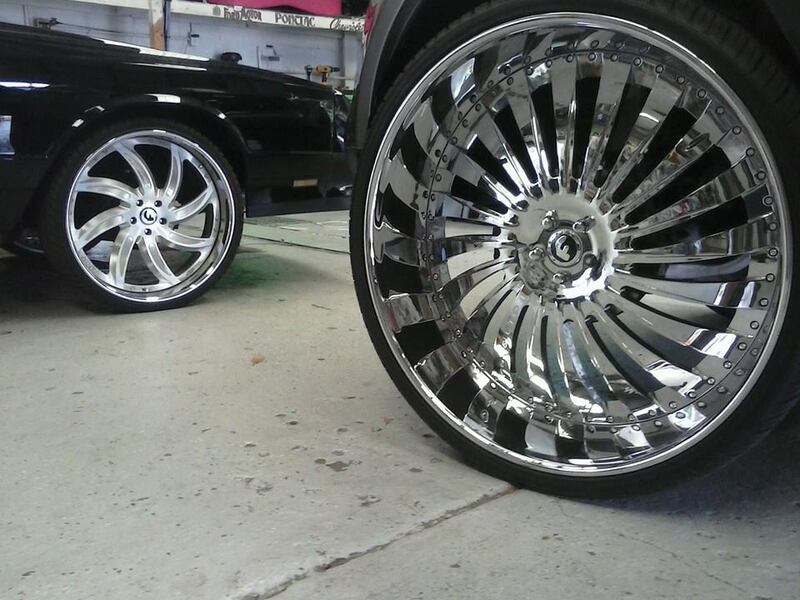 Take a look at a few recent car show installations below. 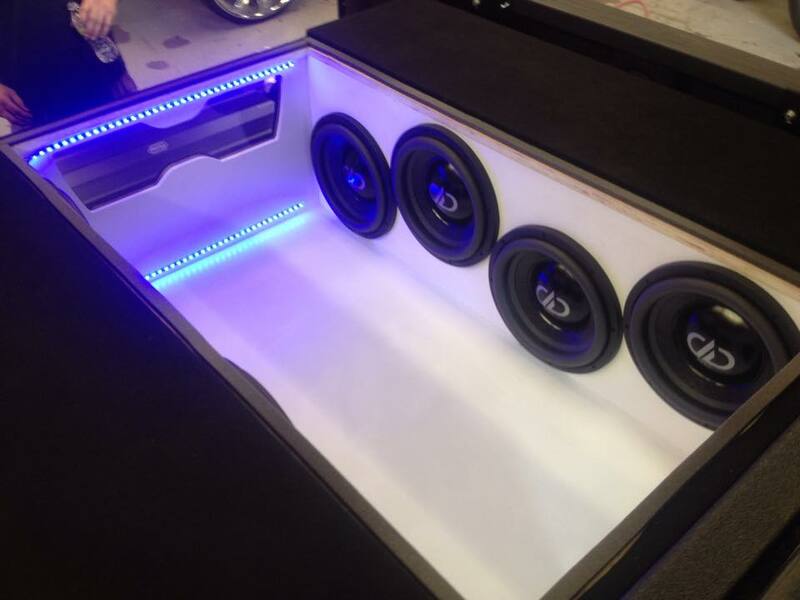 We install into more than just cars and trucks… boats, rvs, 4 wheelers & quads, motorcycles and just about anything that you would want a sound system or video in. 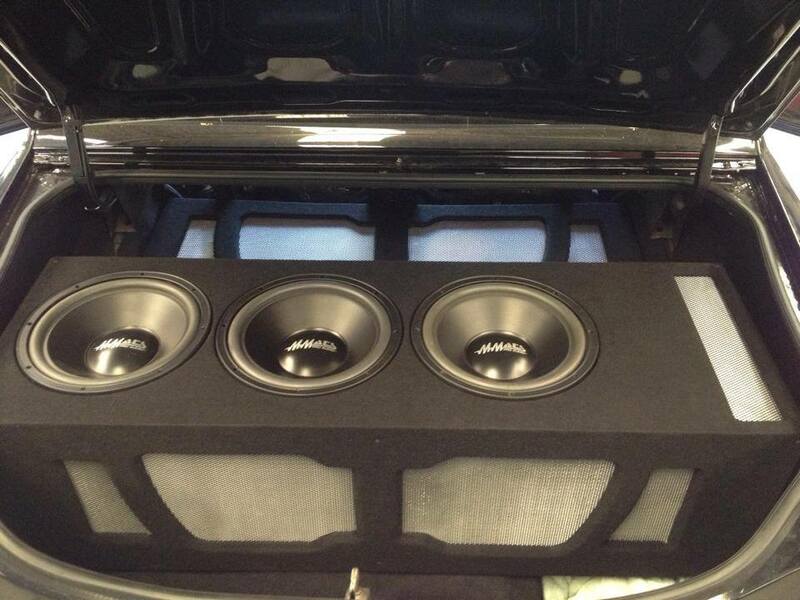 Take your video and music anywhere you go with Audio Addictions custom installed systems.